Sifu Nathan Head has over 30 years experience in the martial arts. Training in the art of Judo since he was 12, he has been training in Jow Gar Kung Fu for over 14 years and has devoted himself to mastering the styles of Pak Mei and Dragon Kung Fu also. 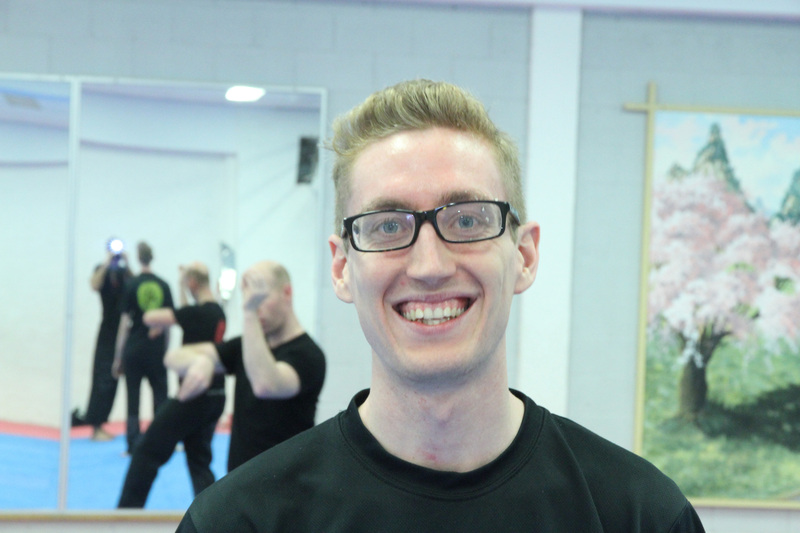 Nathan has worked very hard to bring the external and internal disciplines of kung fu and Qi Gong back under one roof, so that his students can benefit from full and complete systems of Jow Gar Kung Fu and The Universal Healing Tao. Which provide students a clear path of physical, philosophical and spiritual guidelines in which to enrich and better their health and lives. Sifu Nathan has developed all of the Martial Art programs that are taught at Head Academy Kung Fu using the traditional style of Jow Gar Kung Fu as the basis for exciting and engaging martial art classes for all of his students. He uses all the effective traditional methods, plus he has created new curriculums and combined them with modern knowledge on physiology and training techniques to improve students learning and abilities. At Head Academy Kung Fu Sydney our aim is to aid individuals of all ages in their physical, mental, emotional and spiritual growth. By teaching the best and most effective tools for self defence. 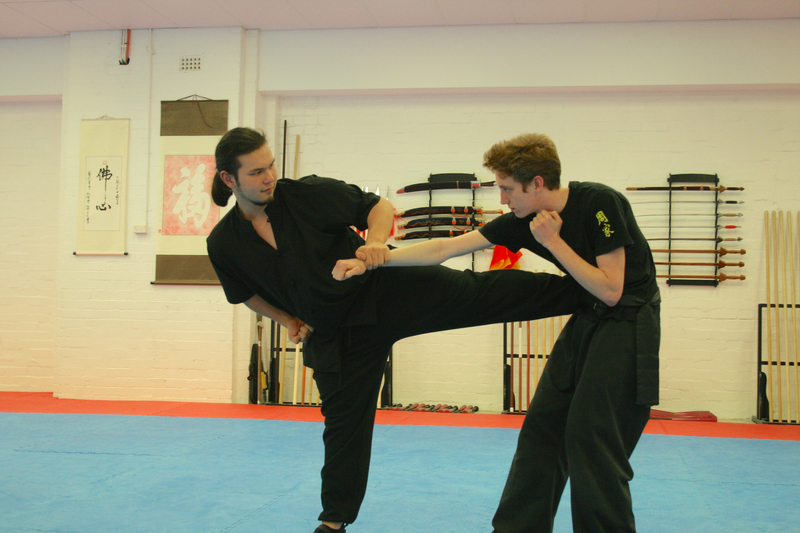 By creating a fun, enjoyable and ego free atmosphere where people can train and learn traditional Chinese kung fu. By bringing together tangible knowledge, systems, and simple and effective tools that will enable individuals to transform themselves and live healthy, full and meaningful lives. Head Academy Kung Fu’s mission statement comes from Sifu Nathan Heads personal vision for helping his students achieve remarkable things through the lessons of kung fu training. Jow Gar Kung Fu is simply a martial system. Its original intent is to teach people the skills necessary to master empty hand and weapons fighting. Originally this mastery was necessary to ensure the individual’s survival in war or battle, but it was also used on a local level to allow people to protect their families and villages. Really the only thing that has changed is, on an individual level, we are not currently using these skills on the battlefield. We do however practice these skills to ensure our own, and our families, safety if the need should ever arise. The Chinese term “Kung Fu’ actually means the time and effort put into the mastery of something….Or simply hard work and dedication. 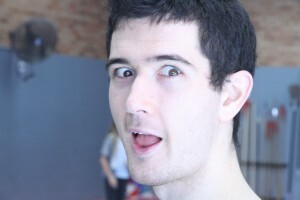 Someone who is a maestro on the Piano would be said to have “Kung Fu” or a person who was an accomplished computer programmer, would display “Kung Fu’ in their ability to program. It is through this dedication of training to master something that the deeper benefits of practicing a martial art are realised. There are many paths to self mastery of which martial arts is just one. 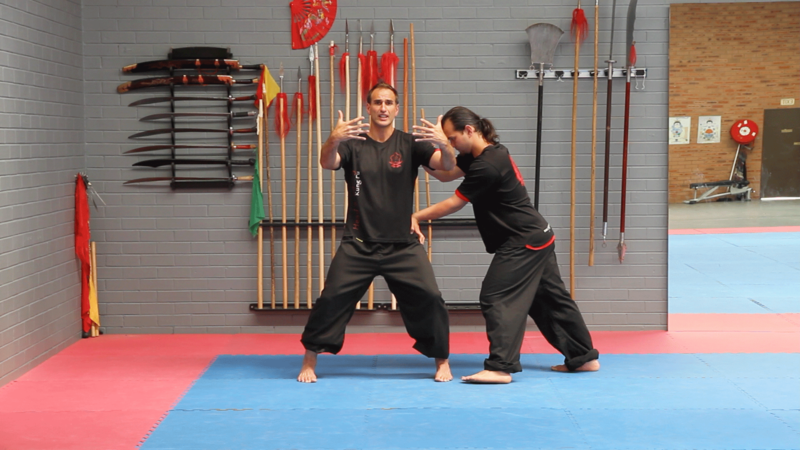 The Chinese martial arts are particularly useful in this endeavour because the focus is not only on self defence techniques, but also the incorporation of specific and unique breathing, flexibility, strength and energy or Qi Gong techniques. The philosophy and techniques of traditional Chinese Medicine theory are also ingrained in the training methods and bring a practitioner improved vitality and health not attainable through other exercise methods. Sifu Nathan Head’s Mastery of both Jow Gar Kung Fu and Taoist Qi Gong have allowed Head Academy Kung Fu to develop and deliver programs that assist all of it’s students in balancing the 4 areas of development and growth necessary for a balanced and harmonious individual; When the physical, mental, emotional and spiritual sides of our being are working together we are able enjoy life and grow in an authentic way which is in tune with our spark or purpose. 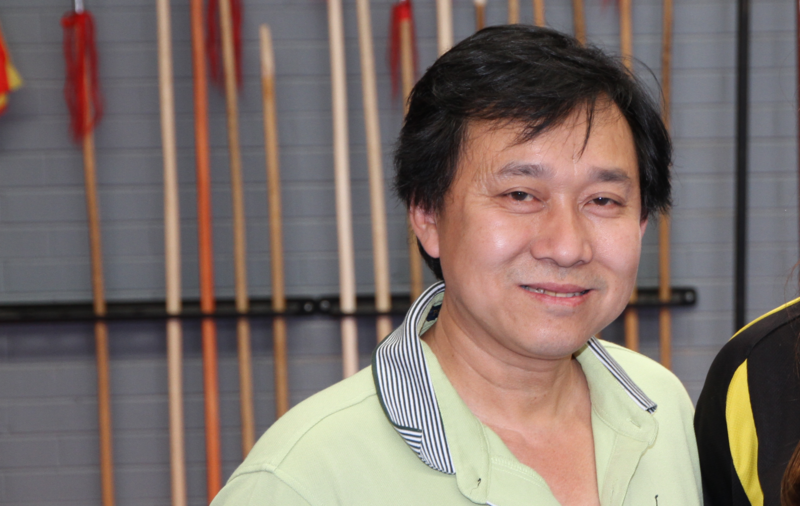 Si Gung Andy Truong began his training at a very young age under a few famous masters in Australia. His first training began under the guidance of Master Chau Xuan (Phu) in Pak Mei (White Eyebrow), followed by Master Ly Y Tuong and Ly Truong in Jow Gar (Shaolin Jow Gar) and then Master Robert Chan in Lung Ying (Dragon Style). Sifu Andy is recognized as a representative of all three styles in Australia under these masters above. Chris has been surrounded by an active lifestyle from a young age. Growing up Chris was very sport orientated competing to a high level in Cricket and Soccer and attended Endeavour Sports High School. After years of being in this type of environment he realised he needed more fulfilment in his life. A simple phone call was made to Sifu Nathan Head and Chris’s life was forever changed. He had discovered what was missing from his life which was only filled through physical activities. Kung Fu opened Chris’s eyes to all the answers he was seeking. It didn’t matter if the question wasn’t about Kung Fu, the power of Kung Fu wisened Chris up to the calmness it took to deal with any situation that confronted him. Chris realised what his journey was. Chris started up his own Head Academy Jow Gar Kung Fu School under the continual guidance of Sifu Nathan Head in Yarrawarrah in August 2013. 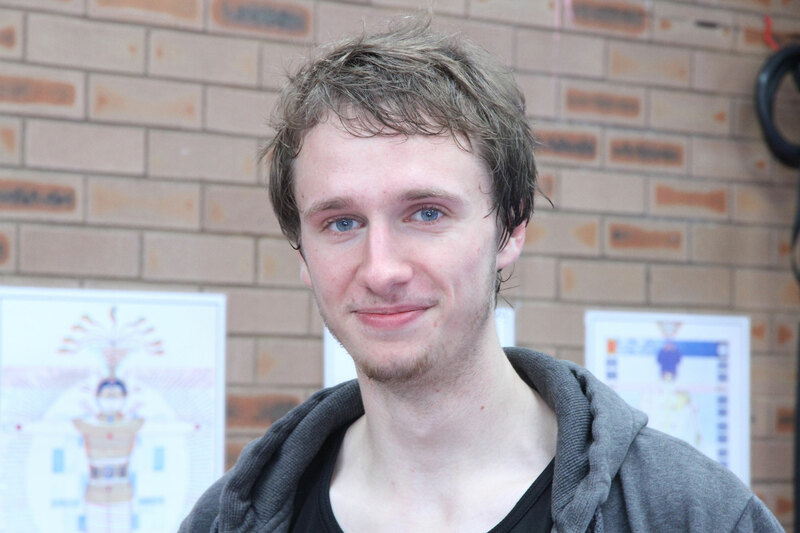 With steady growth of students, Chris moved his school into a full time location based in Heathcote in October 2014. The school continues to flourish with the positive energy each student brings to his school. Not one to keep himself bored, Chris has a daughter Kayleigh and is expecting the arrival of twins with his wife Cassy. Chris is always searching for ways to better himself and goes by the following rules: Trust yourself, Break The Rules, Don’t be afraid to fail, Don’t listen to the naysayers, Work Overtime and Give Something Back. With constant goal setting, anything can be achieved! 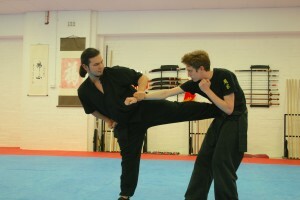 Azi has been training in Kung Fu since 2007, when a friend of his mentioned kung fu his interest was piqued immediately. He had wandered through many team sports and activities looking for a way to be healthy but never found one that fit. Kung fu turned out to be the one, he was fascinated by the traditions of it, the generations of knowledge being passed down, on the individual focus required to improve and the giddy heights of reaching a goal with no one else to thank but hard work. Over the years of dedicated practice and martial arts exploration he has learned many lessons about confidence, strength, conflict and holistic health. He is undoubtedly a martial arts fanatic and is dedicated to passing on the cherished art of Jow Gar Kung Fu, so when posed with the opportunity to open his own Academy in May 2014 he jumped at the opportunity and it has been growing steadily ever since. His number one goal is that his students may experience all of the health, benefits and fulfilment they he achieved from his training. 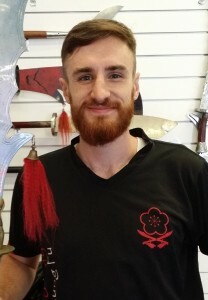 Harrison has been training at Head Academy Kung Fu since 2004, and like his brother Eric, has been one of Leichhardts lead instructors for close to 10 years. Harrison is a highly qualified teacher with a Master Degree in Teaching plus a Bachelors Degree majoring in Psychology. Harrison currently holds the rank of 3rd Degree Black sash. Harrison’s passion for teaching and being a positive influence in our students lives makes him a wonderufl role model for all our students. 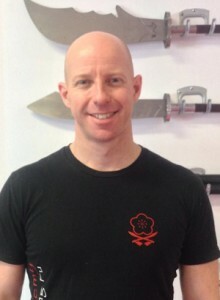 Eric has been training at Head Academy Kung Fu Since 2004 and has been one of our lead instructors for nearly 10 years. He has a masters degree in teaching and a bachelor degree in exercise physiology. Add to that his Red Sash and you get an instructor who loves teaching kung fu and loves making sure people are getting the fitness they need during their training as well. Eric’s passion for ensuring the improvement in each of our students kung fu abilities and understanding are what makes him an excellent instructor to our students.